New Arrival! 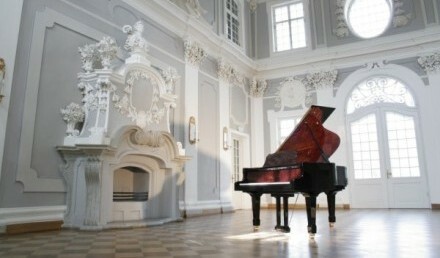 We already expect great things from this newest model from Estonia Piano Company, the L210. 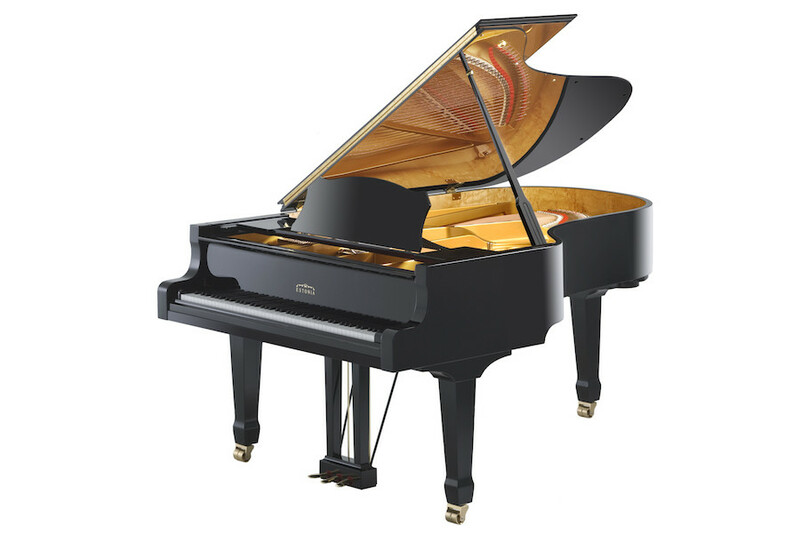 Artists and audiences rightfully rave about this instrument. As a bonus, it is as visually stunning as it is powerful musically. 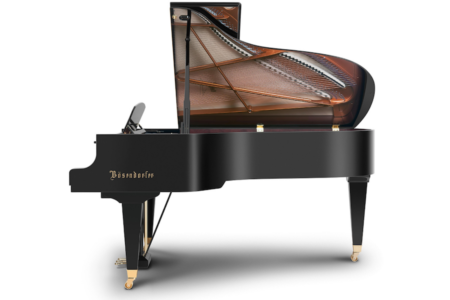 The care that goes into these hand-built instruments is world class; Estonia’s contemporaries are Steinway, Seiler, Mason & Hamlin, Schimmel Konzert – elites among the US & Europe. 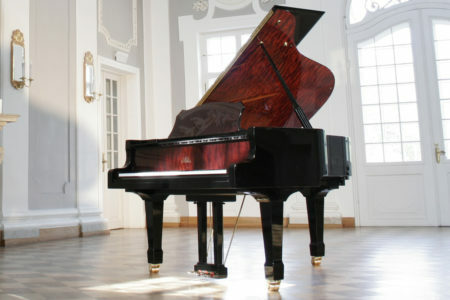 Be among the first to publically view this exclusive instrument. Below is a video of the invitation-only debut of the Estonia L210 in Manhattan, NY. 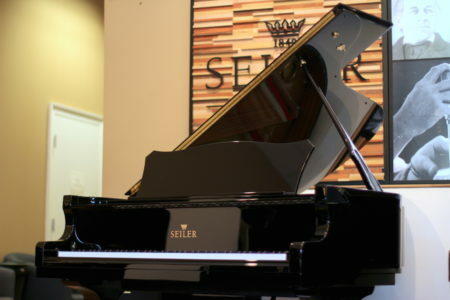 In attendance were representatives of PianoWorks, of Estonia factory and even the President of the Republic of Estonia, Toomas Hendrik Ilves along with his wife, Evelin.